Ground Shipping Included in all pricing. Gold Medal - '16 SF Inter'l Wine Comp. A crisp wine with layered flavors and complexity. Gold Medal - '18 SF Chronicle Wine Comp. This single-vineyard Merlot is beautifully integrated with black current, cherry, mocha with a smooth, elegant mouthfeel. This single-vineyard Cabernet packs a punch of dark fruit flavors but has a subtle, elegant style typical of Rutherford wines. 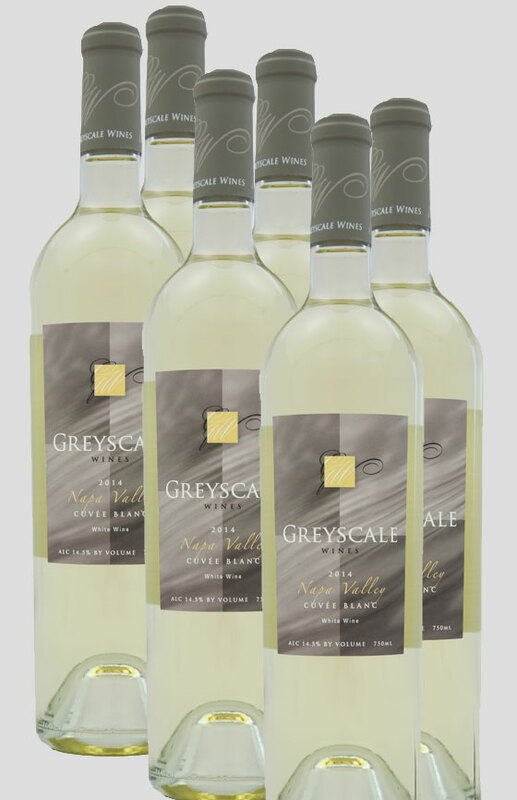 Copyright © Greyscale Wines. All Rights reserved.